If your Cozy Coupe is running low on fuel, fill it up with the Little Tikes Cozy Pumper . 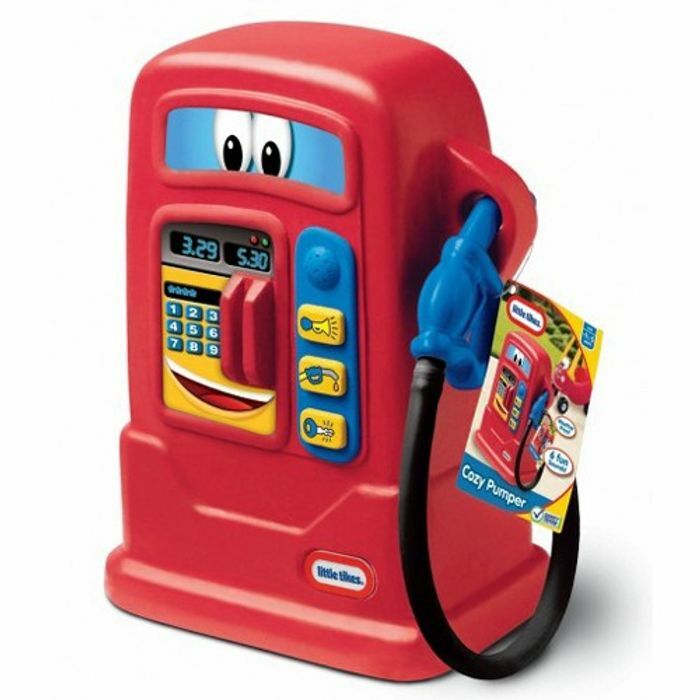 This fun toy petrol pump is a perfect match for your Little Tikes Cozy Coupe, Cozy Truck, Cozy Cab, Princess Coupe and many others! With weatherproof buttons and sounds to stimulate interaction, kids will love pretending to stop and fill up.